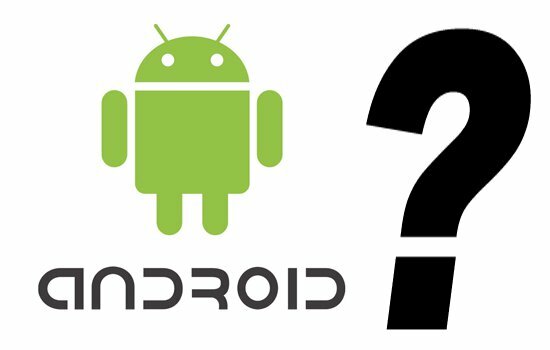 If you are looking for android interview questions, here is the list of most important questions that can be asked in interviews. 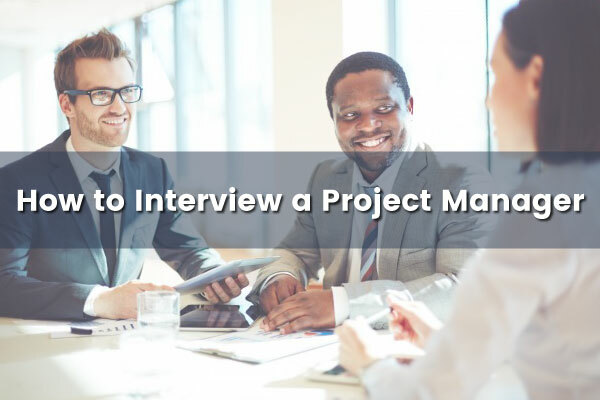 A project manager fulfills an increasingly important role in every organization. They are responsible for successful completion of projects by doing effective planning and execution with their team members. The project manager’s role varies according to industry, types of project and business.. 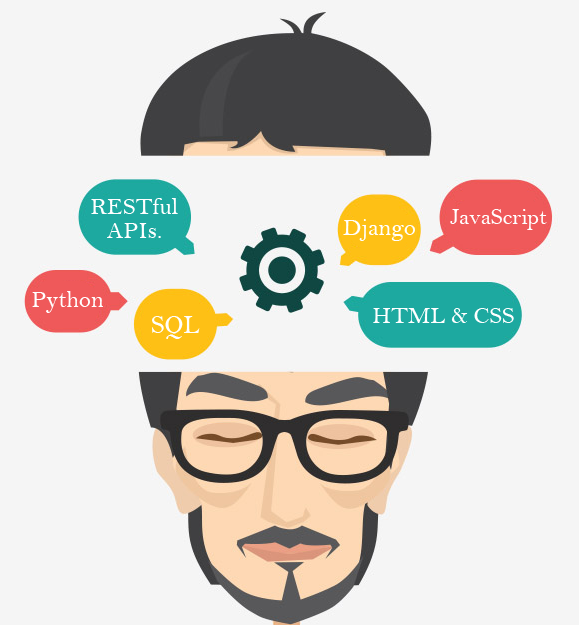 Looking for Python interview questions? Here is the list of most important questions that can be asked in interviews. 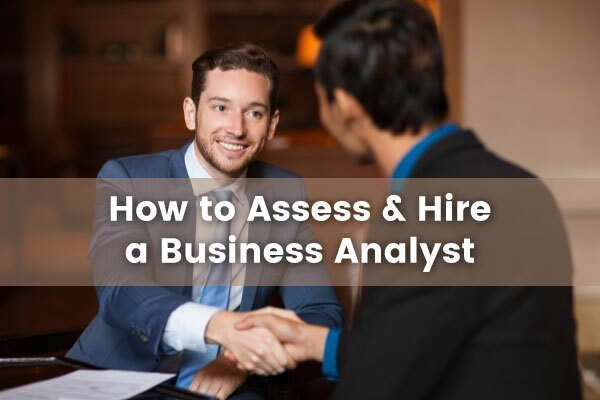 Make yourself ready with this comprehensive list of interview questions. 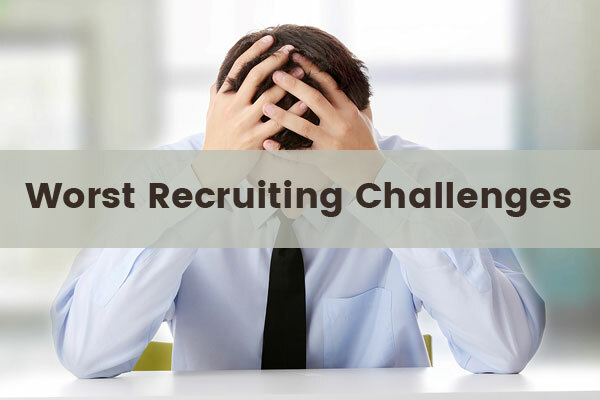 6 Latest-Worst Recruiting Challenges covered: Your HIPPO - One of the biggest challenges in recruitment Dependency on Hiring Managers/Experts Hiring Duration is a Killer of Best Hires Candidates Rejected Speak Ill The Bad Hires Fed Up Interviewing Irrelevant Candidates Not being able to.